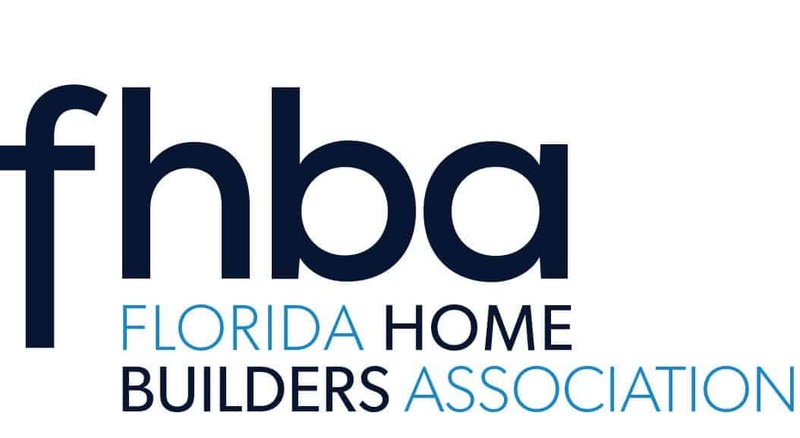 The Home Builders Association of Brevard, Inc. was incorporated in 1958 and chartered by the National Association of Home Builders on January 21st, 1959. Our association is dedicated to the fight for preserving private property rights and the affordability of housing. We build housing and we are dedciated to every American acquiring the American Dream, their own home!